The holiday's are a magical time of year to spend with family. The lights, the trees, the food, wa-woo! Unfortunately though, it is also a time of year when tragedies in the home occur. Here are a few tips to keep your home safe! Tip #1: Don't dispose of wrapping paper in the fireplace! Wrapping paper gets fancier every year. Some has glitter, some foil... 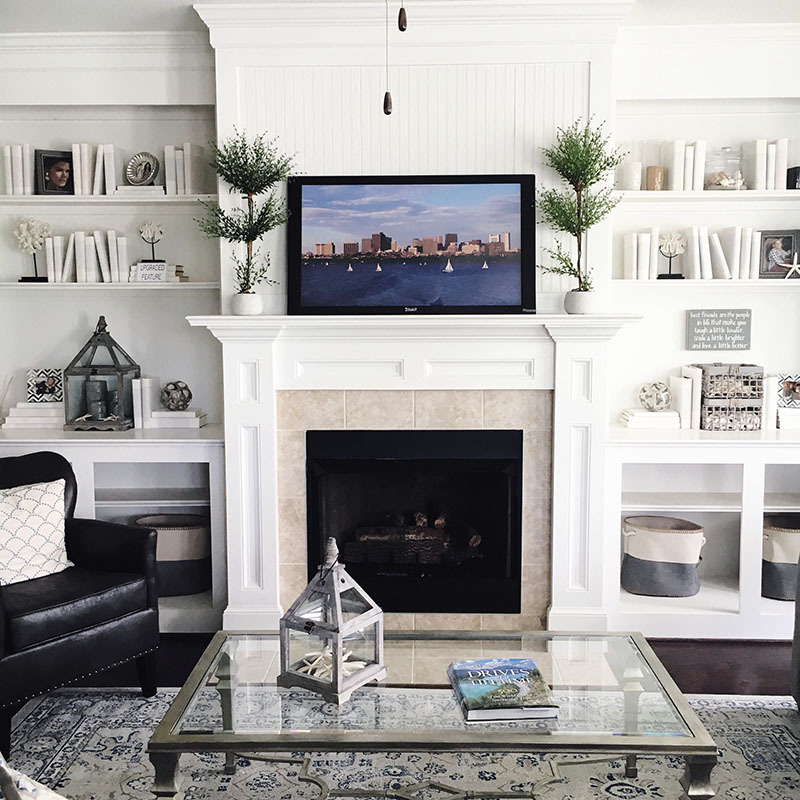 Nonetheless, it can cause sparks in your fireplace that can bounce out onto flammable things in your home like rugs and unwatered Christmas trees. Which leads us to... 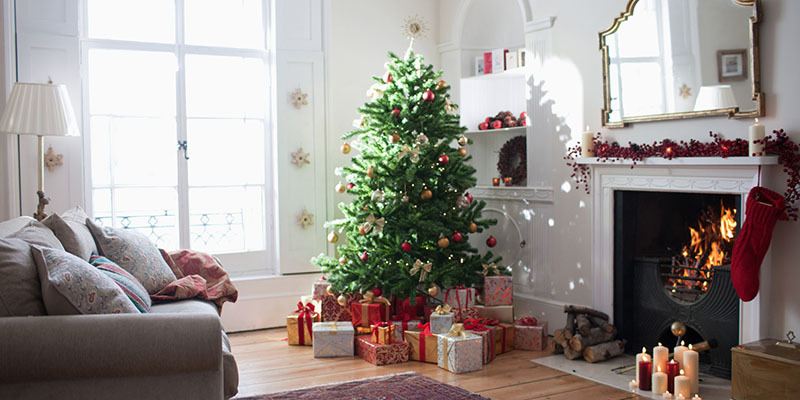 Tip #2: Water your Christmas tree A dry Christmas tree not only makes a mess with dropping needles, it also has a high risk of starting a fire in your home. Remember safety first! Check all Christmas tree lights, other electric decorations and electrical appliances with worn electrical cords before plugging in! Also use only approved electrical decorations and extension cords. Avoid putting the tree near heat registers, space heaters, fire places and wood stoves. And don't forget to unplug the tree before leaving or going to sleep. Don't worry, Santa will still be able to find you when your lights are off ;) he has Rudolph! Tip #3 Lock up While most everyone is in the spirit of giving, some are in the spirit of taking. When all your presents are piled under the tree, it can be an easy score for robbers. Make sure your doors are always locked and if you have a security system, set it. Are you reading this and thinking you'd like somewhere new you can deck the halls? 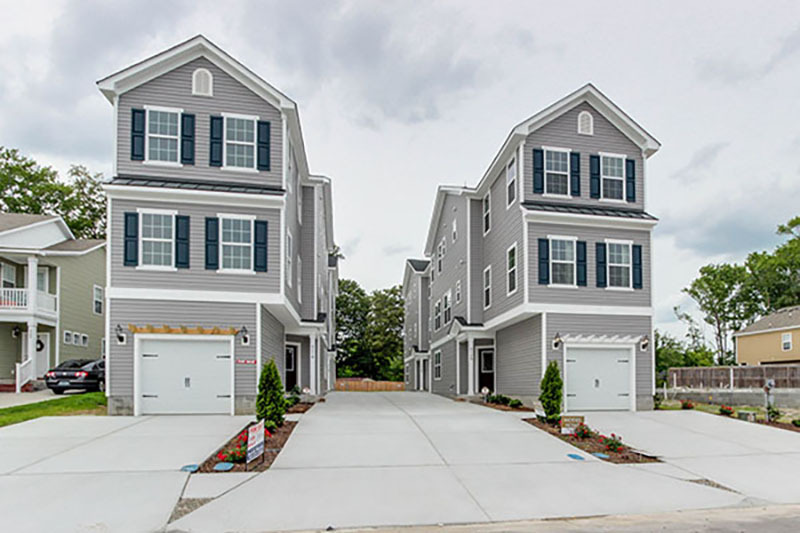 Check out our new construction homes in Virginia Beach. We have homes from 2 bedrooms up to 5 and can accommodate any family and style! We'll even put a big red bow on it for you ;) See ya this weekend!